This project is Reha Medin Global's most favoured investment because it pays for a third of its price by itself in 2 years! Unfortunately, the stocks are running low with high demands from domestic investors. The key to this rush of investors is the investment itself. To understand why this project is so popular among Turkish investors, we need to look at some numbers, as well as some demographics and cultural trends. 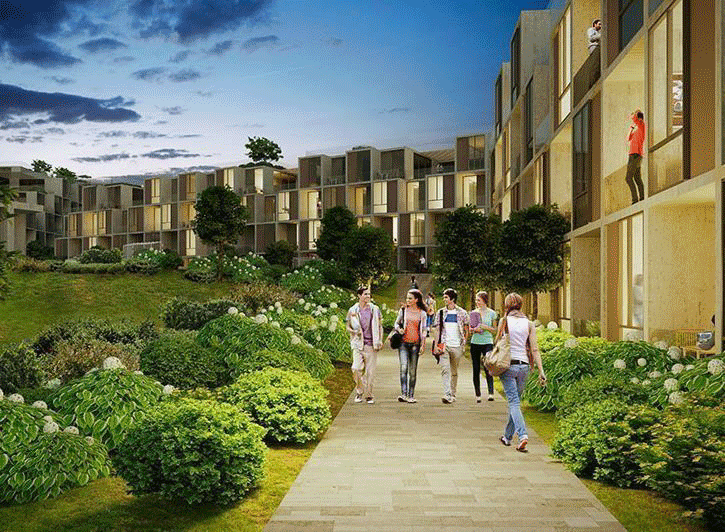 This is a 810 room student housing complex located in Sakarya, a city 1.5 hours drive east of Istanbul. Why is the project in Sakarya? 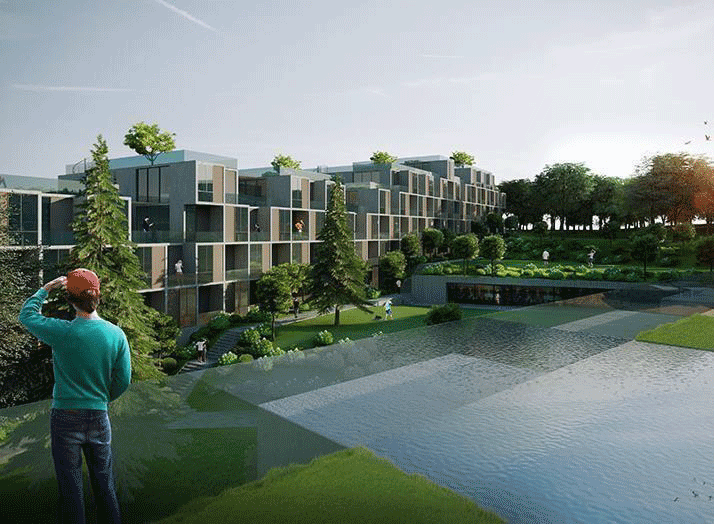 This is the first professionally managed student housing complex in Turkey, and Sakarya is a developing middle-tier city. Sakarya University, founded in 1992, is one of the most rapidly growing universities with increased government funding. The government is funding in Sakarya University because the city is growing rapidly due to high industrial capacity. Sakarya University has about 90,000 students attending, and the city's growth can not catch up with the university's growth. There are simply not enough student housing, dorms, or houses for the sheer number of students flowing into the university each year. The capacity of the existing student housing and dorms can only account for 34% of the total number of students. This is an important issue, because most of the students in Sakarya University are from other cities, and mainly from Istanbul. The importance of the student influx is clear when we consider that the Sakarya University has a student population that is 10% of the whole city, and there is simply not enough room for these students. 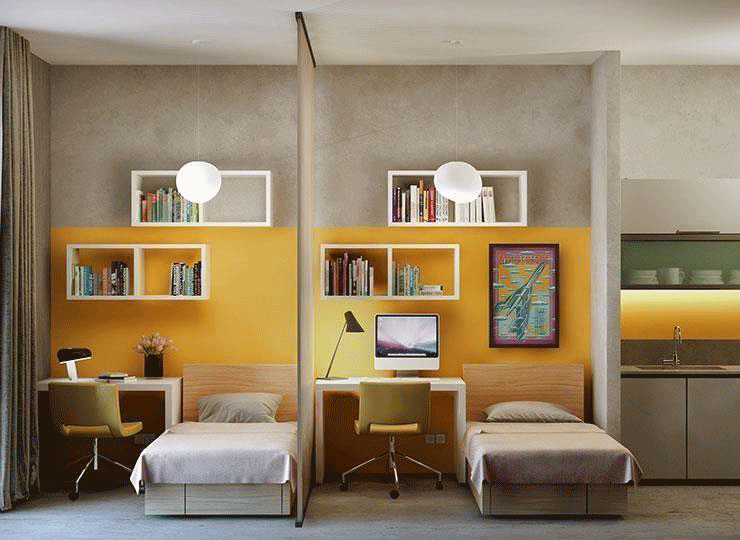 To take advantage of this lack of housing for students, the first complex is being built in Sakarya, and this is why there is a minimum of 8% rent guarantee! Why should I invest in Sakarya, instead of Istanbul? Sakarya is a developing middle-tier city located in the east of Marmara province, neighboring Kocaeli, another heavily industrialized growing city. The population of Sakarya has grown by %10 in the last 5 years because of the increase in the industrial investments to the city. Some of the biggest factories in the city include Toyota, Hyundai, GoodYear, and Daikin factories, which are the production hubs for eastern europe, middle-east and caucasses. A great number of smaller industries are located to support the production from Sakarya, and the neighboring industrial city of Kocaeli. Why would students choose this project? The best reason is the location. Sakarya University's campus is located on top of the hill, west of the city center, and there aren't enough houses around the campus, or in the skirts of the hill. Apart from the small number of students that stay in the university's dorms, students must either have a long uphill walk, or take a bus to reach the campus. To show how distant the campus is from residential areas, the main road that connects the university with the city center is called "University Street", and is 3 km long. However, this project is almost side by side with the university campus. What is the investment value in this? First off, regardsless of the economical and political status, people will be sending their children to university in Turkey. This is important for two reasons. 1. Yes, people send their children, which means the family of the student is economically sponsoring, or better still, supporting the student throughout the university. 2. Education is very important for families in Turkey. There is a saying "Ceketimi satarım, çocuğumu okuturum. ", which roughly translates to "I will sell my jacket to send my child to school" which reflect how far Turkish families can go economically to send their children to school. Most of the time, money is not a matter for students in Turkey, families cater for their all needs. These mean there will never be a shortage of "tenants" in this project. With 90,000 students in the campus nearby, this complex is far from enough anyways. 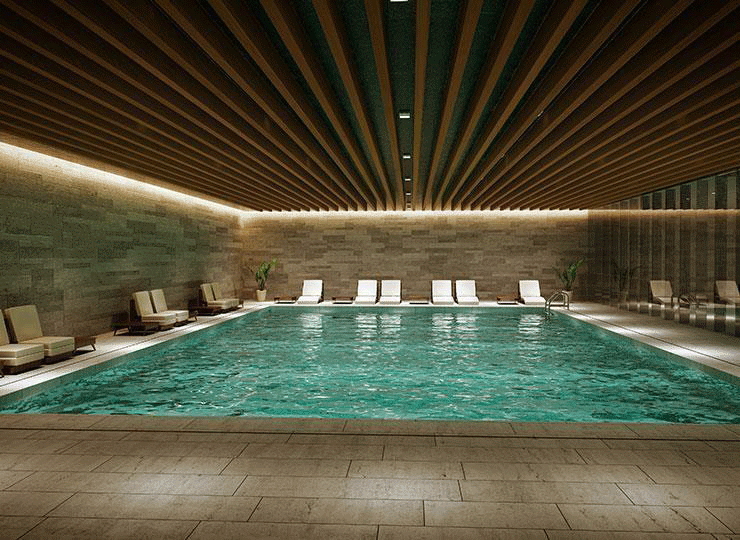 Besides, there is a minimum 8% yearly rent guarantee for the investors. Which means you do not pay maintenance fees when your unit is empty, but keep receiving payments! Another upside of this investment is, unlike residential "property management" where you need to purchase and furnish the flat, this project comes with all the furniture and soft furnishings with no cost. When you invest in the project, you do not pay a single dollar more than the purchase price.